well-known in Cuba, but originated in the Canary Islands. You can find it in every menu throughout the Caribbean. I think that the “Cubanos” have mastered this dish. 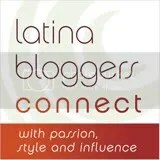 This version is for you Laz of Lazaro Cooks and Jorge of Hispanic Kitchen! Place above ingredients in a pot and add enough water to cover and bring to a boil. Reduce to medium heat and cook for about two hours until meat is tender. Remove meat reserving stock for another use discarding celery and carrots, let cool. Once cooled, start shredding and set aside. In a large frying pan or pot, heat the olive oil, add garlic and saute until golden then add onion and peppers cooking them until wilted. Next, add tomatoes, sherry, cumin, olives, bay leaves and cook covered at moderate heat stirring once in a while for about 30 minutes. Add meat and cook for about 15 minutes more. Remove bay leaves and serve. If you like more liquid then you can add some of the reserved stock. This is one of my all time favorites. It is best served with white rice and fried plantains…adding a slice of aguacate makes it even better. This entry was posted in Beef, Cuban, Latin Traditional, Meats. Bookmark the permalink. 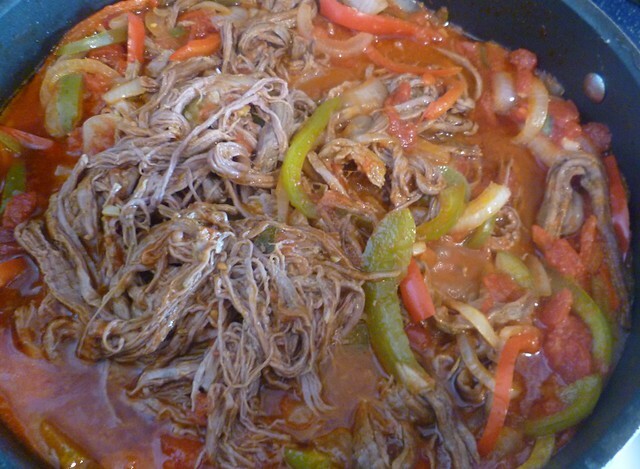 It funny to me that I love Ropa Vieja, and ate lots of it in Florida in my youth, but have never made it. This recipe inspires! It’s been such a long time since I’ve had Ropa Vieja and my mouth is watering. I haven’t had ropa vieja since I moved from Florida. Not only is your version plated lovely but it sounds very good. 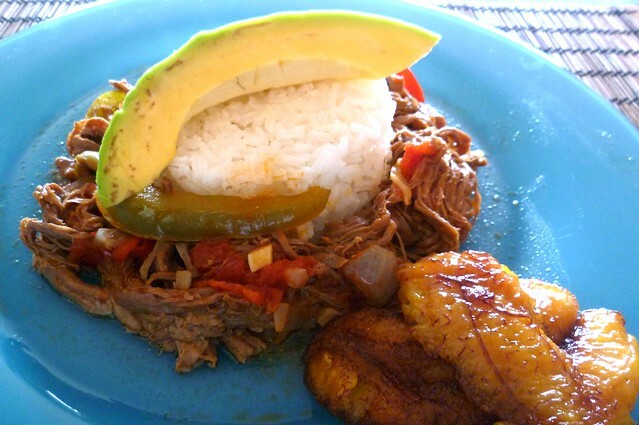 I ate ropa vieja once, it’s so delicious. I’m not a person who eat to much red meat (juest we make BBQ…ja,ja,ja) but I find eating meat like this is more easy for me. This is total and utter comfort food! 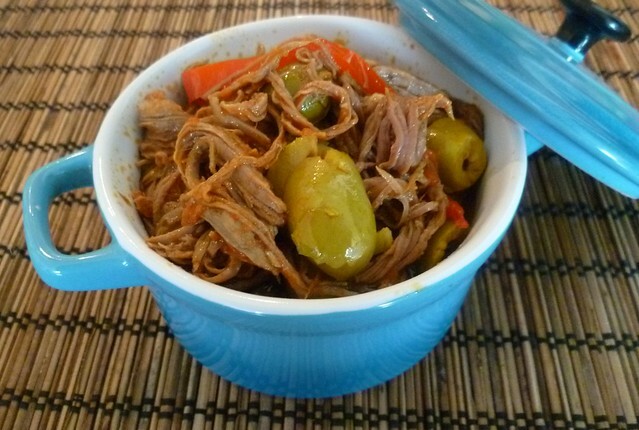 I’ve seen recipes for Ropa Vieja on Hispanic Kitchen, but I admit that I’ve never tried it. You make it look easy though, Norma. Also, I had no idea that this dish originated in the Canary Islands. I thought it was native to Cuba! Scrumptious and so comforting! 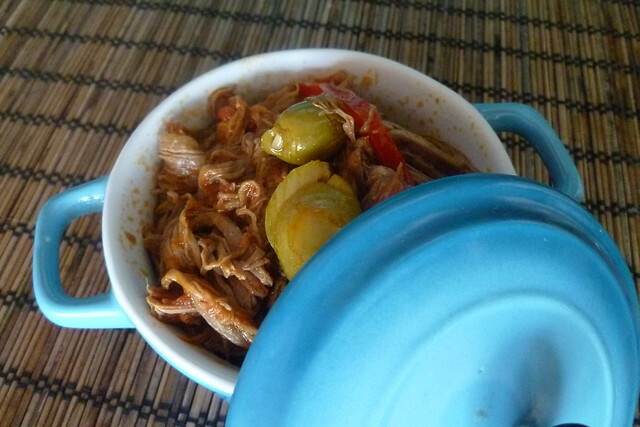 I love pulled meat dishes and this one looks exceptional. I would have to say that you have mastered this dish as well Norma! I love this version,Norma! 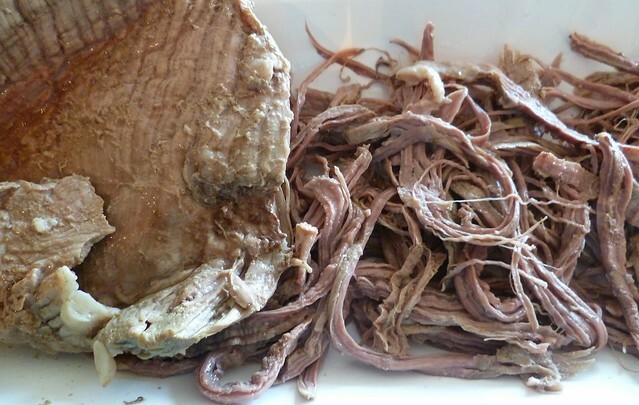 I love ropa vieja or carne desmechada. I’ve never had this dish before at least not that I recall but you definitely have me drooling. It looks delicious and full of flavor. This looks so very flavourful! 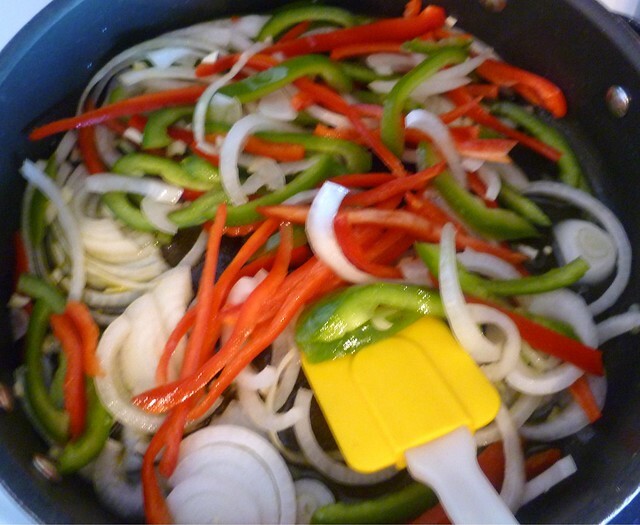 The pulled meat in the pan with peppers are so good! Pingback: Caribbean Eats! 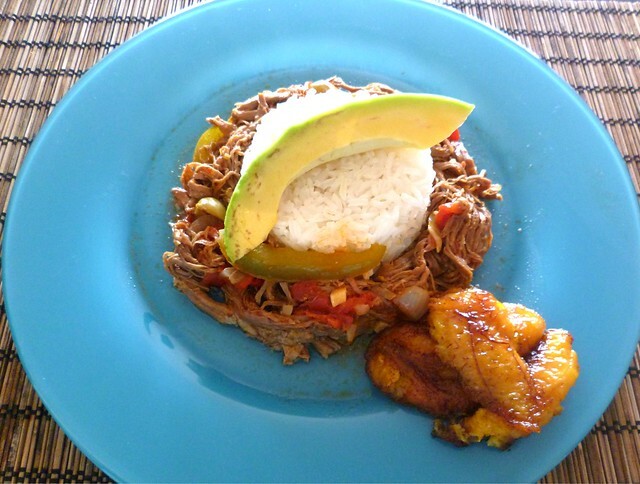 Ropa Vieja – Panama | Caribbean Eats!